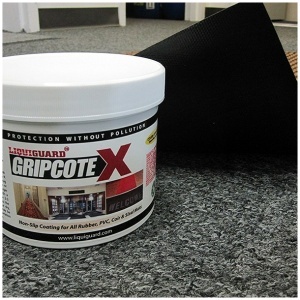 Sure Cushion floor mats insulate against the cold and reduces noise levels. This 2 foot x 3 foot anti fatigue mat is constructed of ribbed, 3/8 inch PVC foam which is resistant to most chemicals and easy to clean. 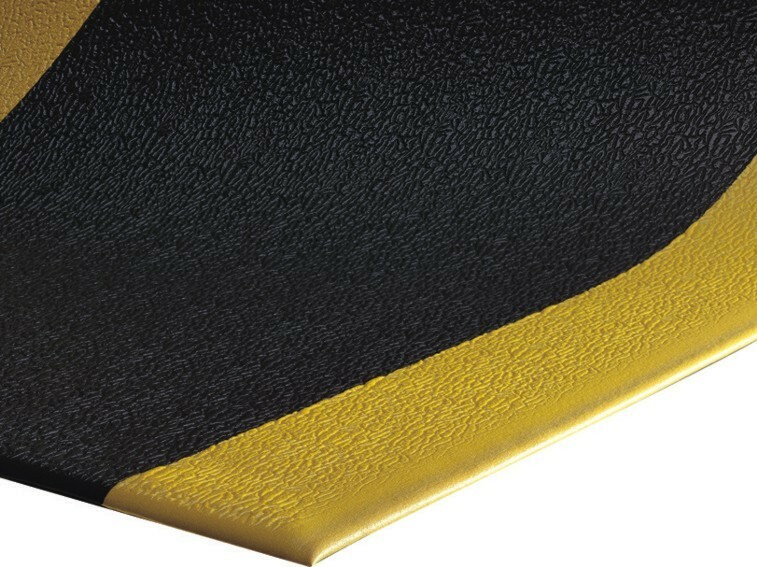 Sure Cushion floor mats provides floor protection and fatigue safety at an affordable cost. 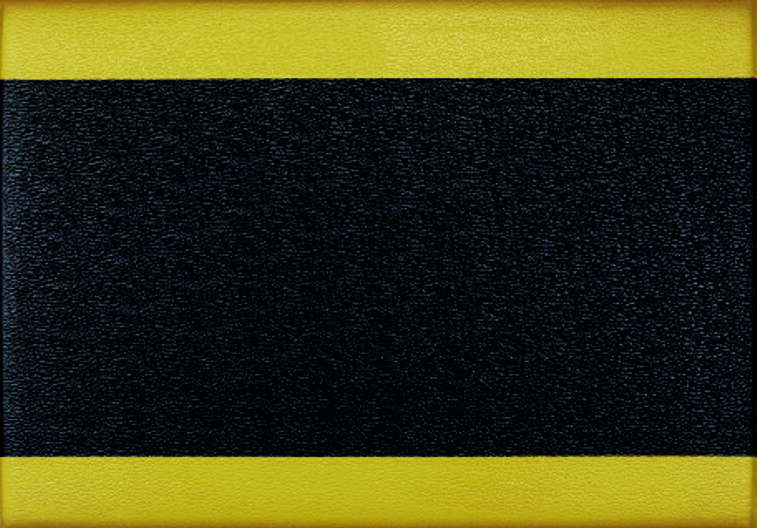 This cushion mat is black with a yellow border on both sides.